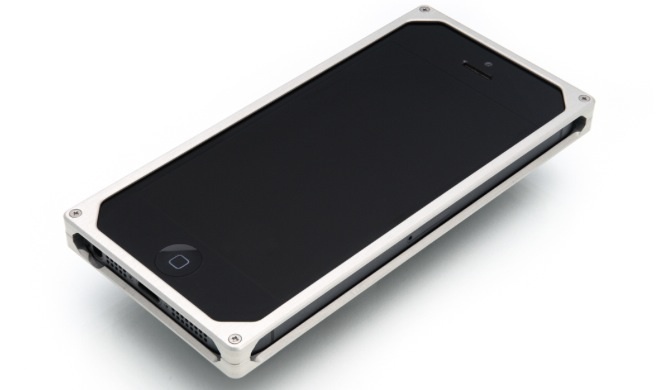 EXOvault | Redefining the phone case. Today we live in a world where any and everything is literally in the palm of our hands thanks to a gadget called the smartphone! Housing memories, work, our social media accounts, music, books and a plethora of other things it’s shocking to imagine living life without such a device! This now brings us to a new conundrum finding the perfect phone case that protects and of course a case that is a direct reflection or your personal style. I mean sure you can find a number of cases from your local convenience store or even on Canal Street here in New York City but they all have one thing in common they lack quality and most importantly they don’t really protect anything! 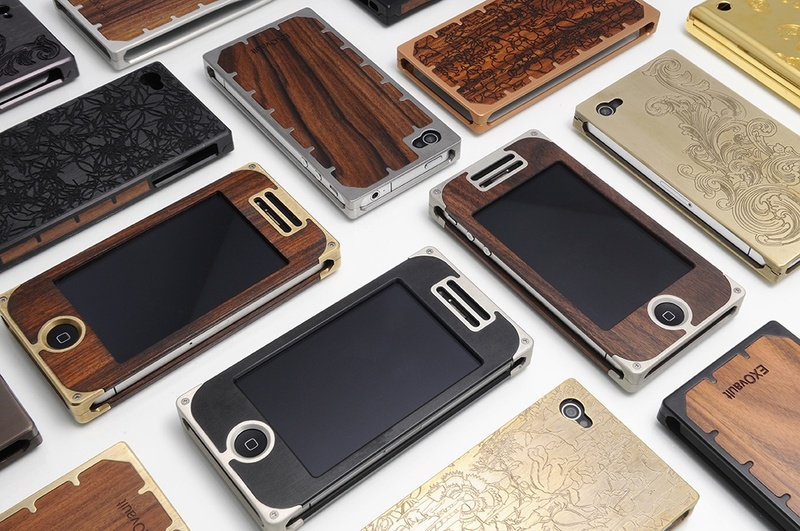 Luckily all of our prayers have been answered by a group of Brooklyn-based artist and craftsmen who just so happen to create beautifully machine and hand finished phone cases that bridge the gap between style and protection. 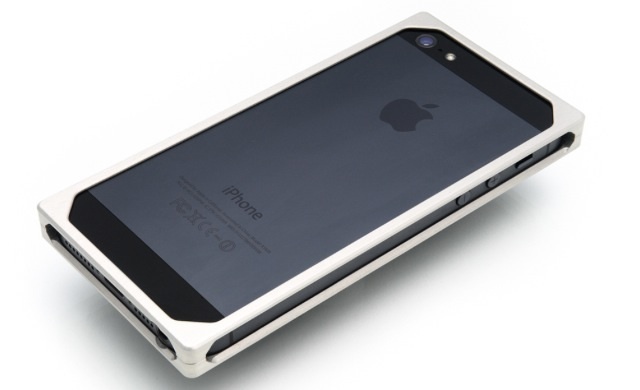 Recently a owner of one of the stunningly made cases (The EXO17 Silver Aluminum) I can honestly say the case was not only sleek, clean, and a huge conversation starter it protected my phone like it was no ones business! Let’s face it I’m a clutz so I’m always in search of a case that is durable enough for me and all my clumsiness LOL. I think the greatest part of the EXOvault cases are the small details and intricacies, my case specially came with screws and a small screwdriver that actually screwed the front and back of the case together making the experience of putting on your phone case an entirely new one! To me things like this grab my attention and make me go ok that was cool where can I buy another one?! This is the perfect case for all of our fashion forward thinkers and anyone looking to add to the aesthetic of their already awesome phone rather than take away with a huge clunky case! But enough of me yapping click the link below and check out these truly awesome cases! These are cool might need to Invest for a cool case for the new iPhone once I get mine!